Father of Burushaski language, Allamah Nasir al-Din Nasir Hunzai, was laid to rest in his hometown of Hyderabad in the central Hunza district 23 days after his death. Allahah Nasir had died in United States on January 15, 2017. His burial took place in huge funeral attended by thousands of good wishers of Burushaski language and well known poets, liguists, authors and other social personalities from across Gilgit-Baltistan and Chitral. Father of Burushaski language, Allamah Nasir al-Din Nasir Hunzai, was laid to rest in his hometown of Hyderabad in the central Hunza district 23 days after his death. Allamah Nasir had died in the United States on January 15, 2017. His burial took place in a huge funeral attended by thousands of well-wishers of Burushaski language and well-known poets, linguists, authors and other social personalities from across Gilgit-Baltistan and Chitral. The funeral was well managed to accommodate thousands of people under tight security. Volunteers and law enforcement agencies did a tremendous job to overcome the space barriers of a small multi-purpose ground in the heart of Hyderabad town. Earlier, the dead body of Allamah Nasir was flown from Texas to Lahore and later brought to Hunza by road. 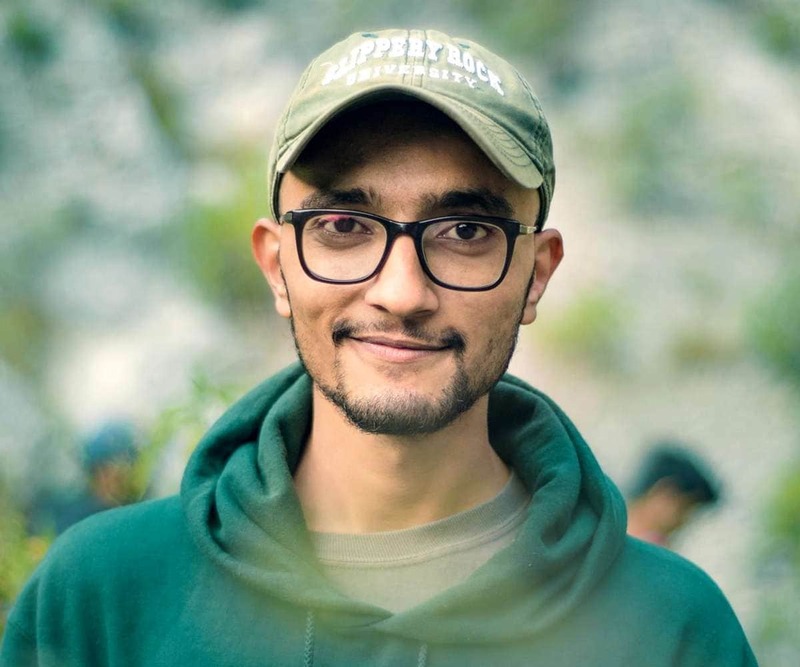 The funeral was supposed to be held on January 5, however, due to a major road blockage on Karakoram Highway, the body could not be brought to Hunza on time. Hours before the body was brought for burial, thousands of people had gathered in Hyderabad to pay their final respect to the recipient Sitara-e-Imtiaz. Family and close relatives of Allamah Nasir were also among the hundreds of people who joined the procession from Gilgit. Prominent people who attended the funeral included famous poet Abdul Khaliq Taj, member of Arbab-e-Zauq Jamshed Dukhi, linguist and historian Sherbaz Barcha, acclaimed mountaineer Nazir Sabir, former Speaker of Gilgit-Baltistan Legislative Assembly (GBLA) Wazir Baig, and Imam-e-Jumma wal Jamat Hoper Nagar Sheikh Mohammad Taqi Abidi. Talking to the attendants, various prominent personalities paid their tribute in recognition of Allamah Nasir Hunzai’s immense contributions for not only Burushaski speakers and Ismailis but for a wide audience of global languages and religions. Sherbaz Hunzai, Meher Angez, Abid Ali, Mir Aman, Barkat Ali and Amir Hayat Amir Hunzai recited the writings of Allamah Nasir himself. Izhar Hunzai, the eldest son of Allamah Nasir, thanked the attendants for their presence to pay final tribute to his father. 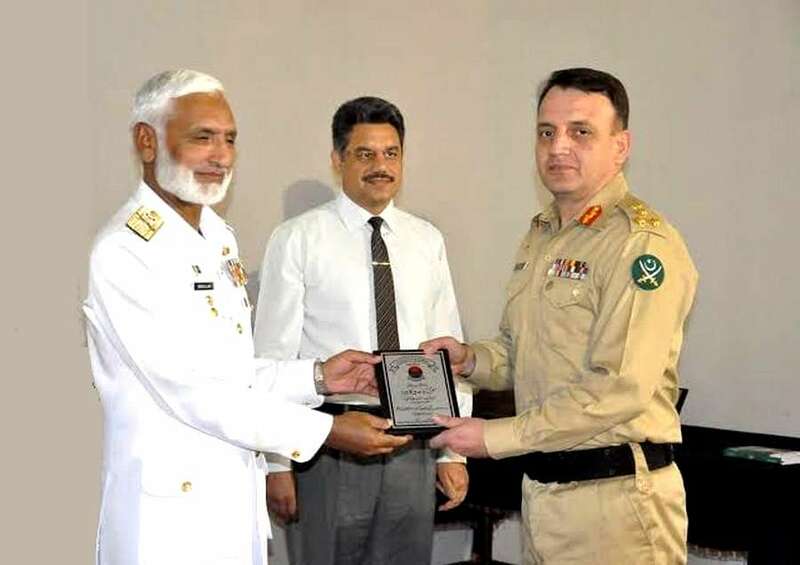 He recognized the services of the volunteers, security agencies, local government, the government of KPK and government of Gilgit-Baltistan for their support provided to ensure a disciplined funeral. Allamah Nasir Hunzai has written over a hundred books and received an honorary doctoral degree for his extensive work on Burushaski language.